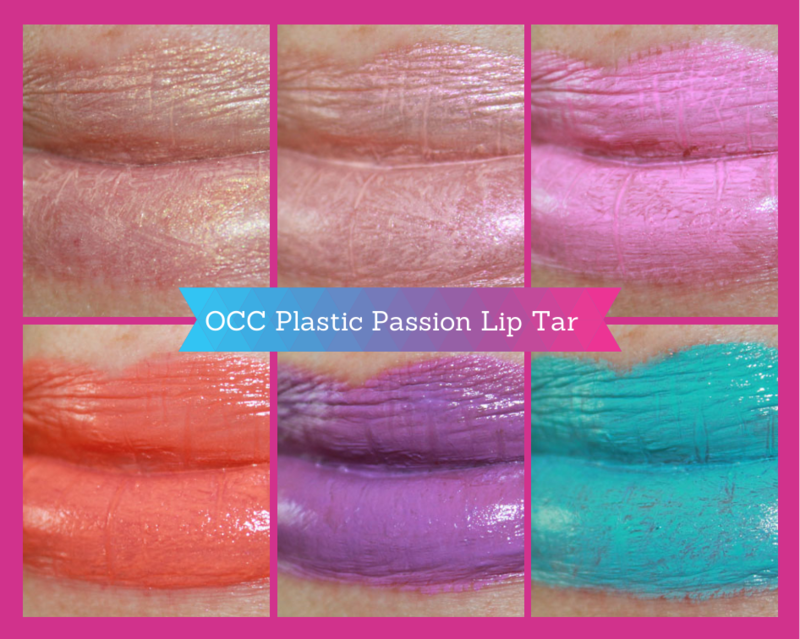 The Obsessive Compulsive Cosmetics Plastic Passion spring 2014 collection includes six nail polishes which I previously reviewed, six Cosmetic Colour Pencils, which I will be reviewing soon, and six Lip Tar shades which I have for you today. 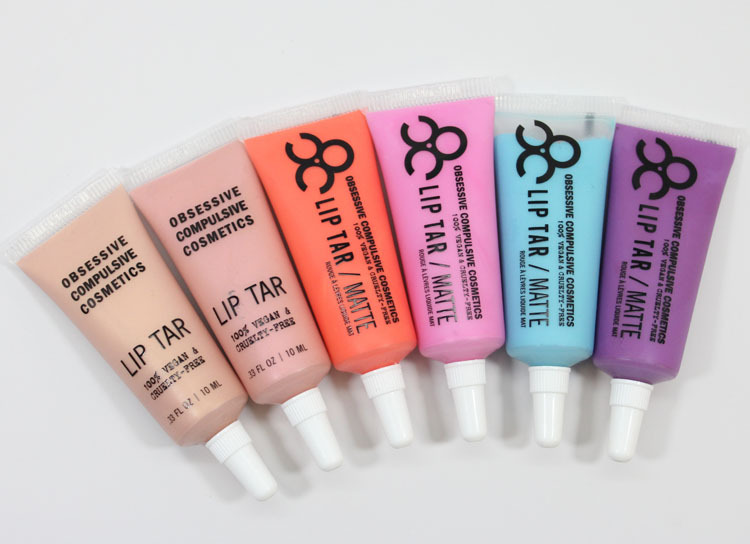 These new Lip Tar shades come in both a metallic and matte finish. If you haven’t seen the official PR photos featuring Deven Green you MUST check them out because they are amazing. When I was at IMATS LA earlier this year I watched an OCC demo with her as the model, and she’s hilarious and gorgeous. 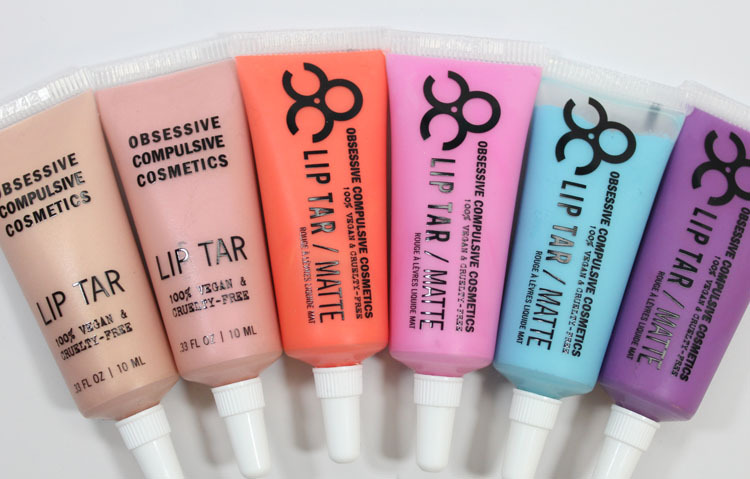 Ok so as one might expect from OCC, some of these shades are not your average, typical every-day shades. 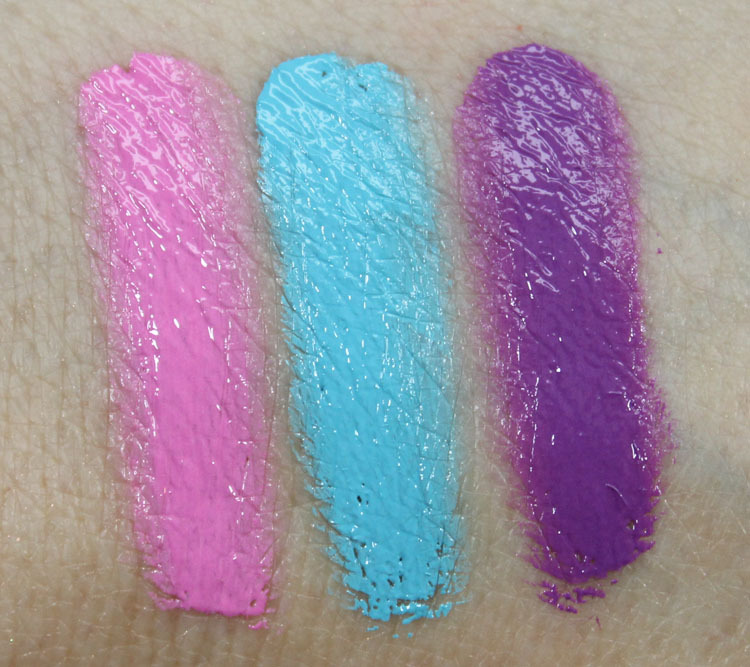 However there are some more tame shades for those who shy away from super bright, crazy-colored lips. The trick with Lip Tar is you just use the teeniest, tiniest amount ever. If you find that you having bleeding issues that probably means you used too much. You don’t apply them right out of the tube either, you definitely need a lip brush. They have a Precision Lip Brush just for this purpose. Hollywood is a metallic beige/gold. Pleasure Model is a metallic pearlescent pink. Kimber is a matte orange. 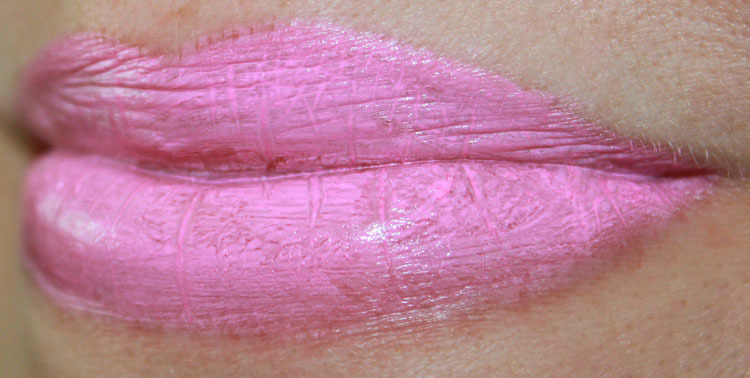 Mannequin is a matte bright cool-toned pink. Pool Boy is a matte bright blue. 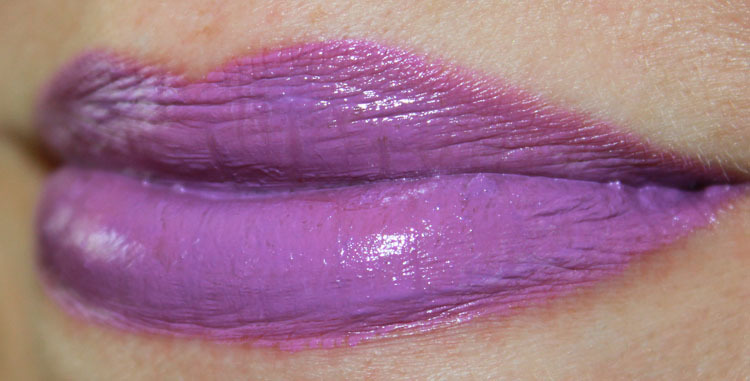 Rollergirl is a matte bright purple. Overall: As you can see some of the shades are more subtle than others, to put it mildly! I swatched all these without a lip primer, which I think might have helped with the lip lines on some of them. Kimber is an absolutely gorgeous shade and super wearable. It’s amazing. I am also in love with Rollergirl because it’s so intense and even. Mannequin and Pool Boy are very opaque and intense, but you have to be a bit more patient with application because they are a little lip-line-y. 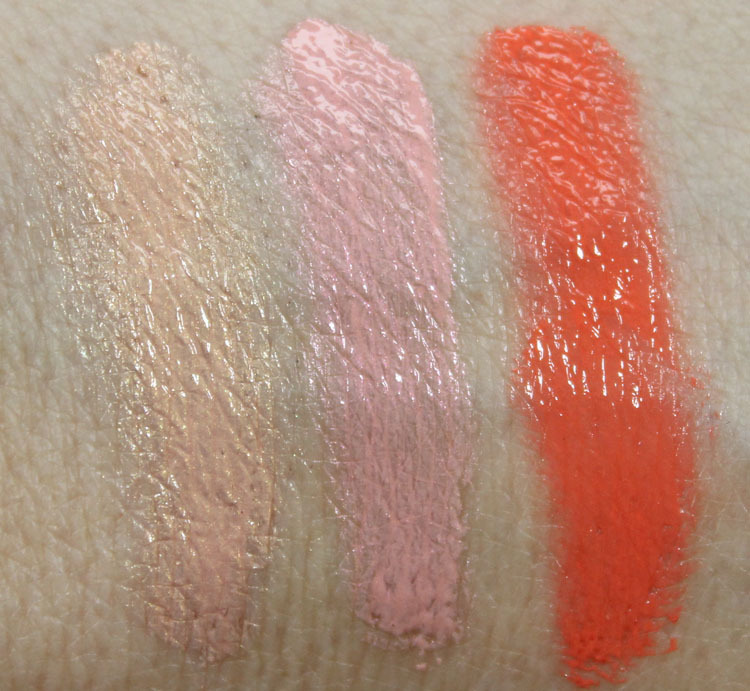 Hollywood and Pleasure Model are lighter shades and I think would also look really cool layered over other Lip Tar shades. What do you think about these shades from Plastic Passion? Would you dare to wear Pool Boy or Rollergirl?